• Fedezd fel a Journey to the Savage Planet világát! 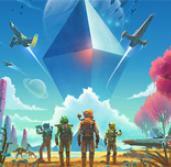 No Man&#39;s Sky Beyond : mon avis sur PlayStation VR, l&#39;ultime immersion ? 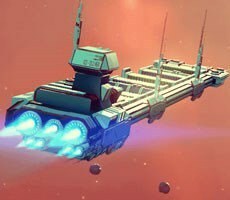 No Man&#39;s Sky BEYOND - Huge News Reveal Day! NMS VR Gameplay! Google Stadia? Walking NPC&#39;s! New Game?